NEW YORK - Dec. 14, 2018 - PRLog -- Sunknowledge Services Inc, the medical billing and revenue cycle management organization based in the United States of America has prioritized the billing profiles of Orthotics and Prosthetics billing, taking the revenue responsibility to newer heights of professionalism and practice management. We are an ace billing and revenue recycling office managing the accounts of the entire premiere Orthotics and Prosthetics providing companies in the US, who have entrusted us their revenue recycling accounts and rewarded us with 100% client satisfaction and zero attrition over the years. Some of our important service highlights are as follows. 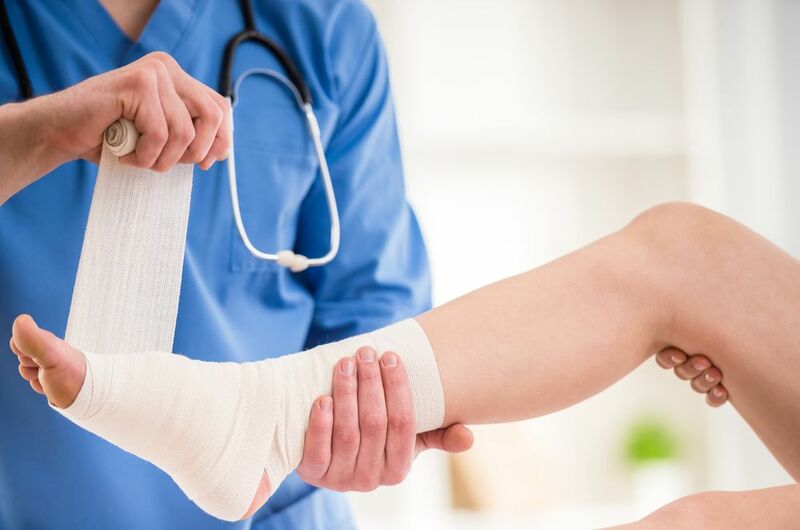 We provide end to end as well as standalone services for our clients of orthotics and prosthetics billing meeting the requirements of prior authorization, patient information entry, coding, charge entry, claim submission, payment posting, accounts receivable, denial management and reporting. Do visit our website sunknowledge.com for better information on our service profile.